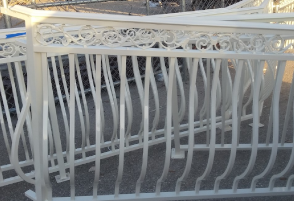 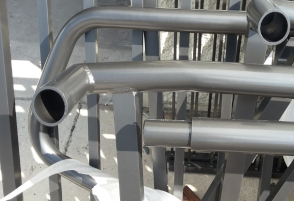 We powder coat structures, railings, gates, and many other large products other companies cannot handle. 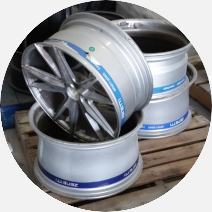 We powder coat various car parts and recieve many requests for rims. 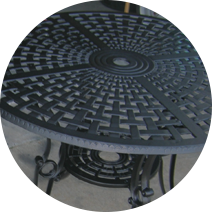 We powder coat various pieces of furniture, such as tables, chairs, and many other pieces. 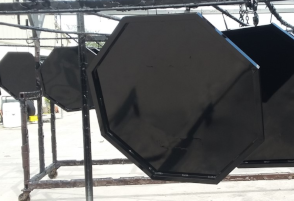 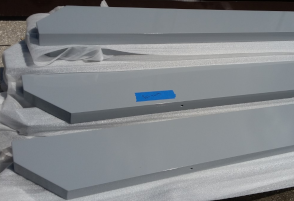 We can powder coat various metal boat parts and accessories. 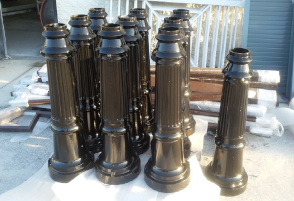 We provide friendly and helpful service. 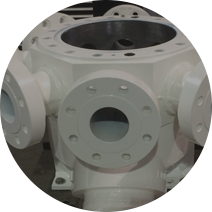 If you have any questions, feel free to ask for our help! 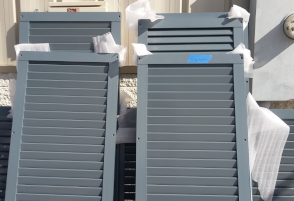 We are AAMA2604 and AAMA2605 certified. 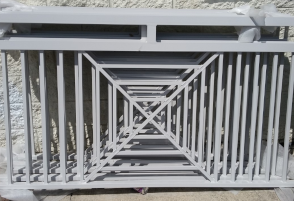 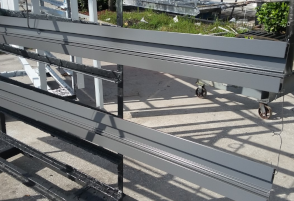 the powder coating needs of many loyal customers in South West Florida since 1997. 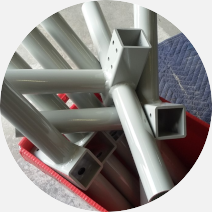 West Coast Powder Coating Inc is a family owned business that specializes in Powder Coating and has over 21 years of experience.